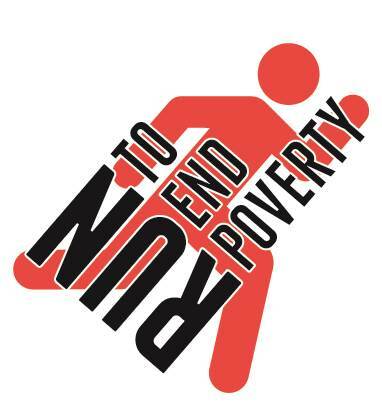 2013 marks the 5th official year for Run to End Poverty (R2EP). We are grateful for the support of runners like you that make R2EP possible. As event organizers, our commitment to you is to build an incredible community of runners who rally around a belief in possibility. A belief that a better world - without extreme poverty - is possible. This survey is to help us better understand our thoughts and ideas, and how they translate into your personal experience. Your participation is helping us to continuously evolve, grow and succeeded with R2EP - ultimately driving social change through the work of Engineers Without Borders Canada.